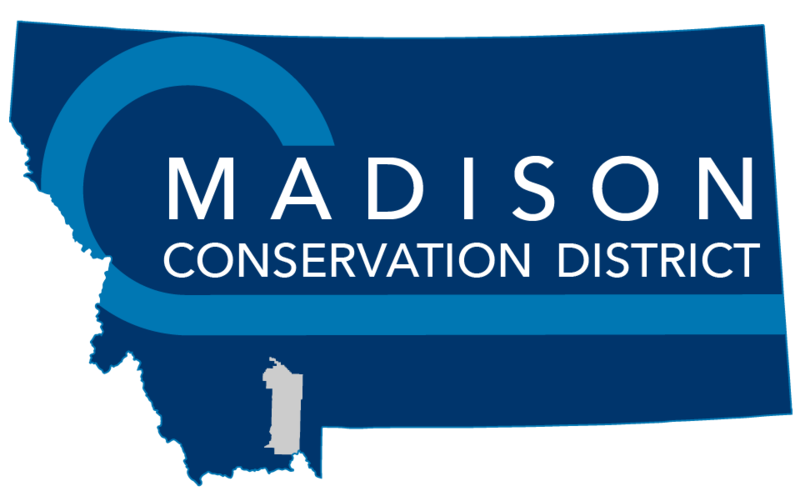 Winter workshops, Stewardship Award Nomination, and Banquet Details. Click on the link below to read the most recent newsletter. If you want to receive a hard copy of this, contact our office to be added to the mailing list!